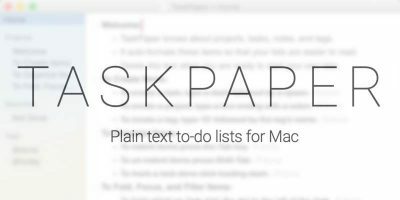 The Dictation feature allows you to speak to type text on your Mac. The feature is built right into the OS, and all you need to do is enable it from the System Preferences panel. 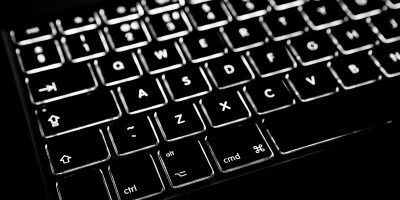 Once it is enabled, from anywhere on your Mac that you can input text, simply press the “Fn” key twice on your keyboard, and your Mac will start to type what you speak. If you use the feature, that’s great. 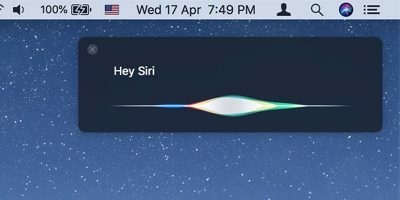 But if you do not and have enabled it along with the Enhanced Dictation feature, then you have ended up with some large files on your Mac that are of no use. 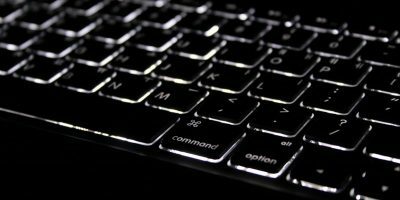 It is better that you disable the feature and delete the large files it has downloaded to your Mac. All you are going to do is turn off the feature and delete the files it has downloaded to your Mac. 1. 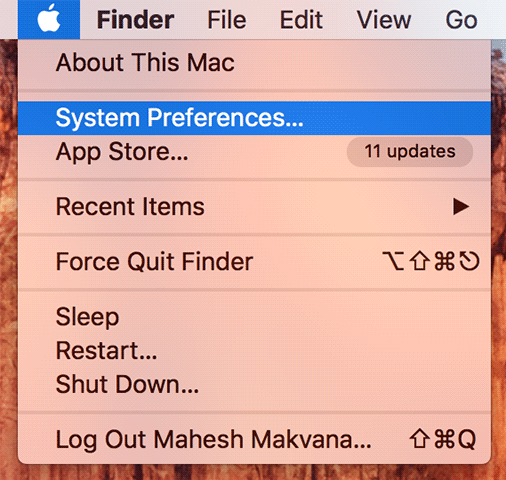 Click on the Apple logo in the top-left corner of your screen and select “System Preferences …” to be taken to the system settings panel. 2. On the following screen click on the option that says “Dictation & Speech,” and it will take you to the Dictation settings panel. The feature should now be turned off. 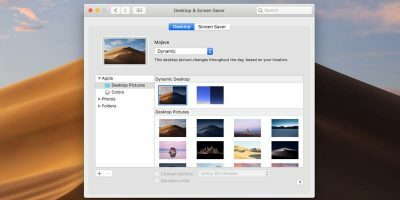 The files are located deep down in folders on your Mac, and the Finder’s Go To Folder is the best way to get there. 1. 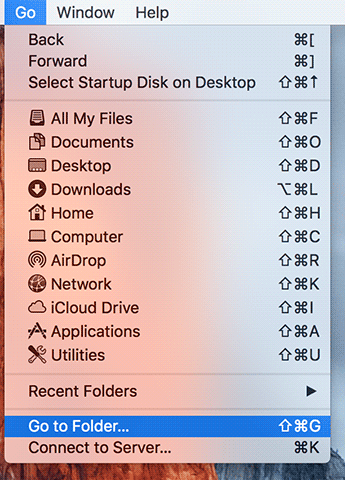 Go to the desktop area on your Mac so that you are inside a Finder window. 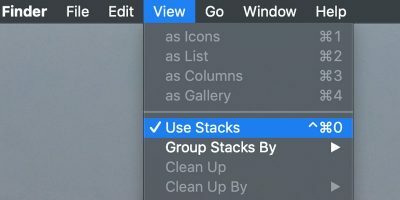 Related: how to reveal the path of a file on your Mac. 4. 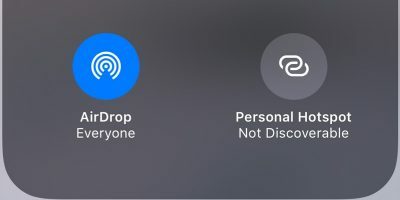 When the directory launches you should see a folder or folders depending on what your Mac has downloaded. Delete all of the folders located in this directory because these are for the Enhanced Dictation feature that you do not use. 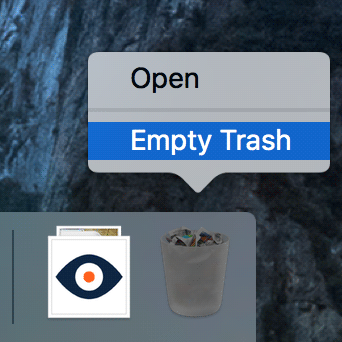 Select all the folders in there, and right-click on them and select “Move to Trash” to delete them. 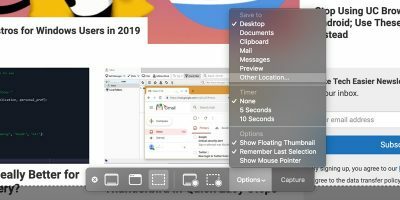 If you do not happen to use the Dictation feature on your Mac, it is a good idea to turn it off and delete its files to free up some memory space on your Mac. The guide above helps you do exactly that.